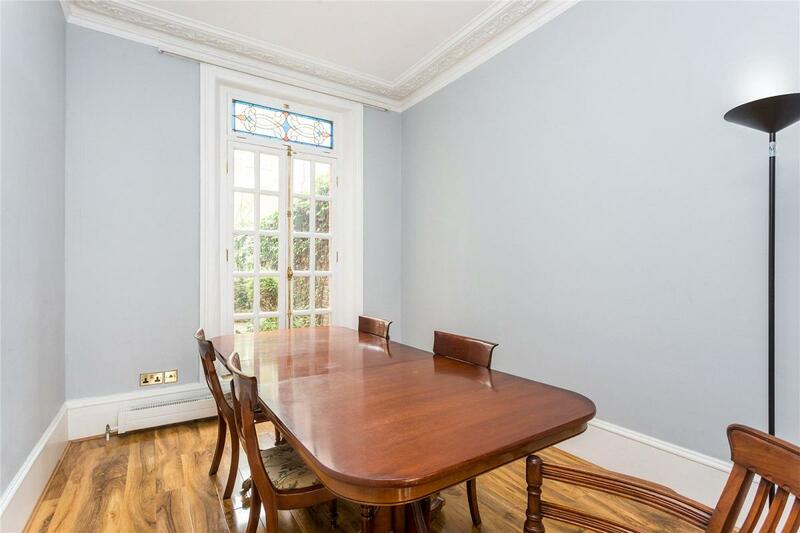 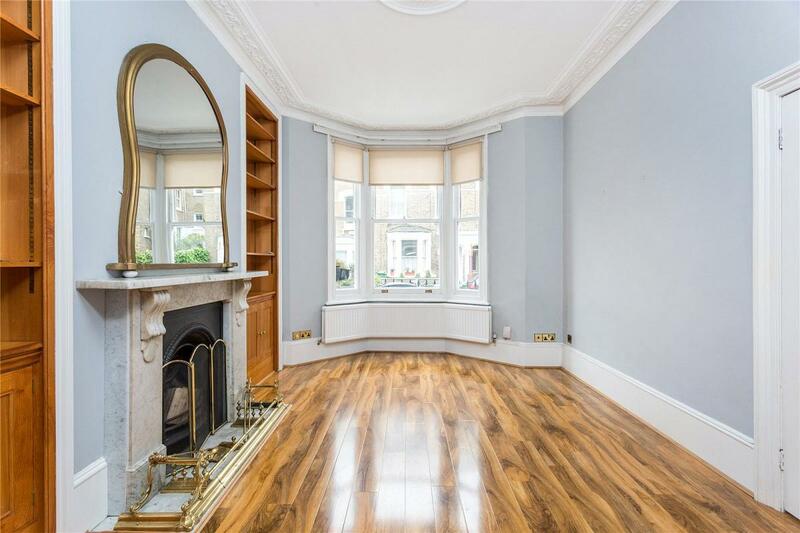 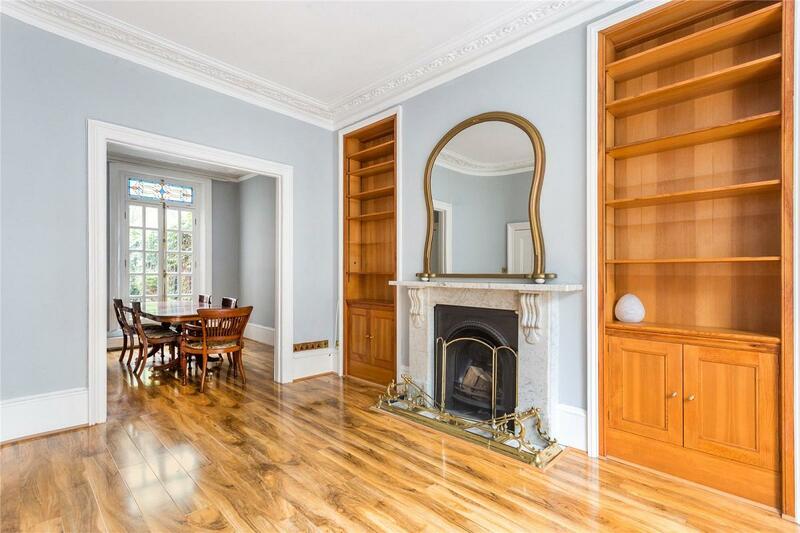 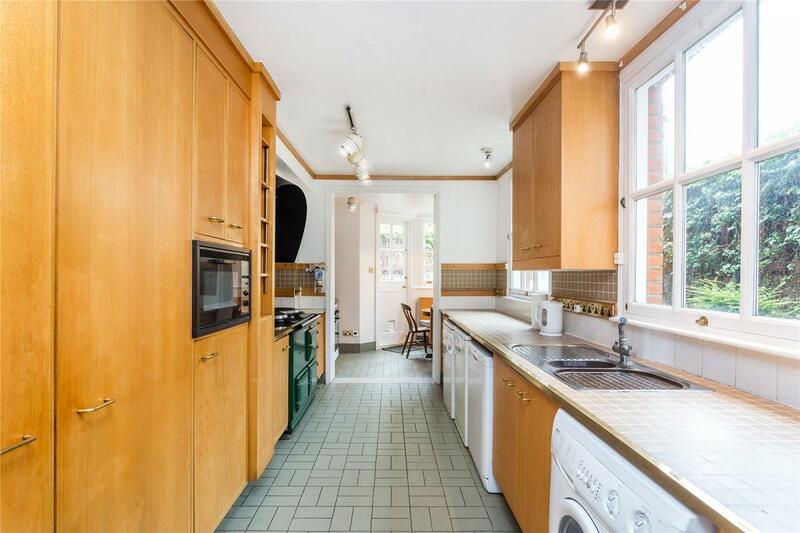 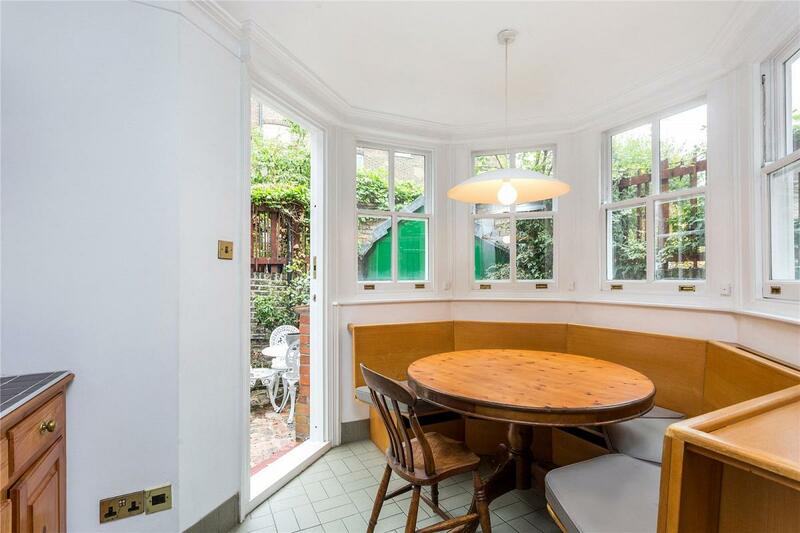 Set within this ever popular residential enclave is this delightful Victorian family home. 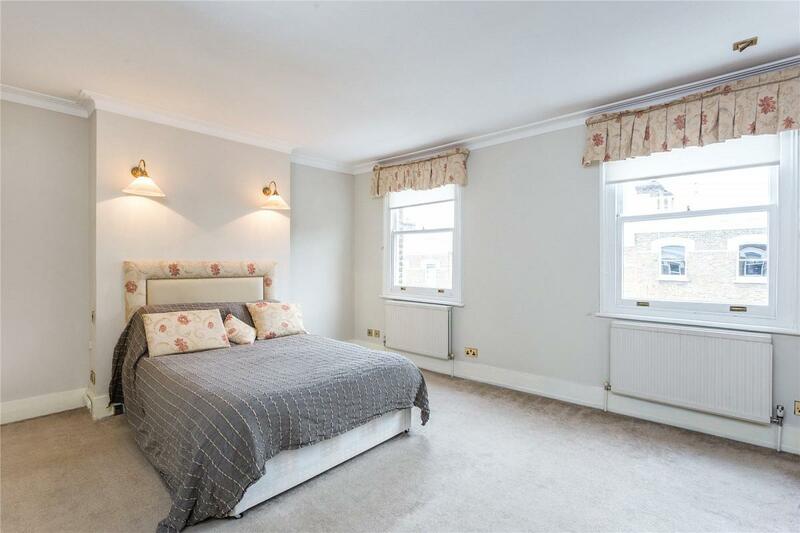 Cleverly arranged accommodation over three floors with a through flowing double reception, fully fitted kitchen and dining area on the ground floor with a charming secluded garden. 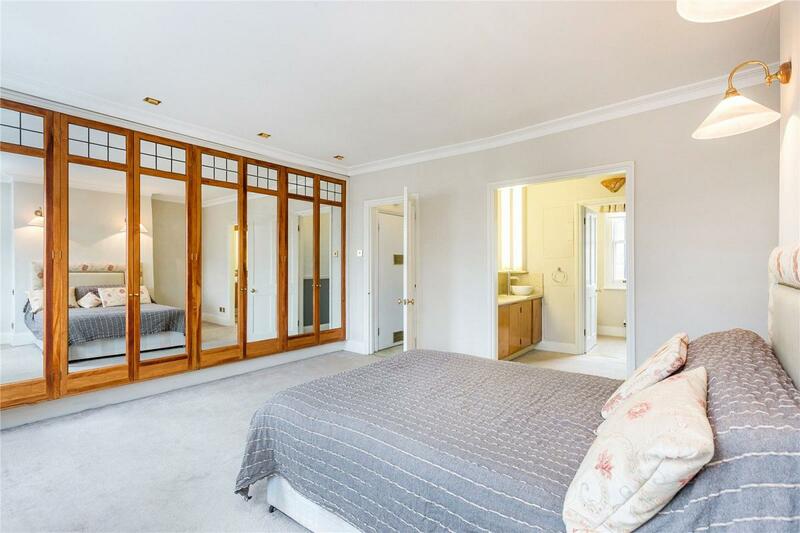 The upper two floors have four bedrooms and two bathrooms, highlighted by the exquisite master bedroom with dressing room and en suite bathroom. 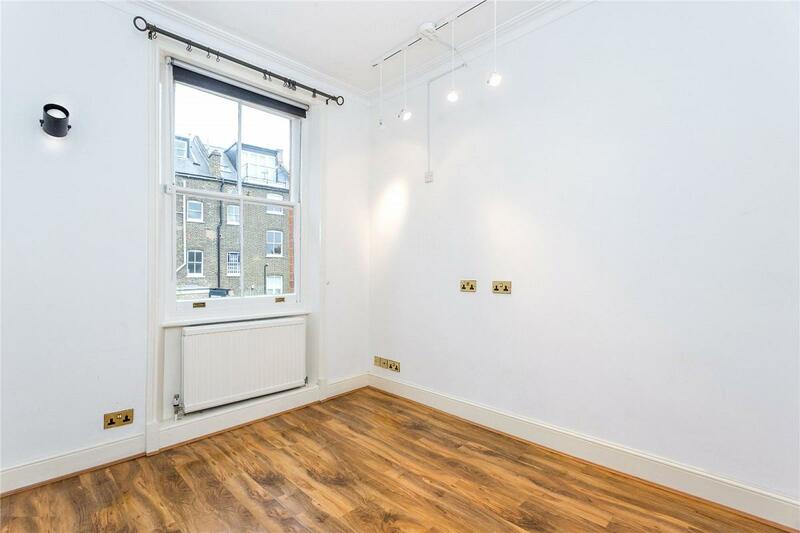 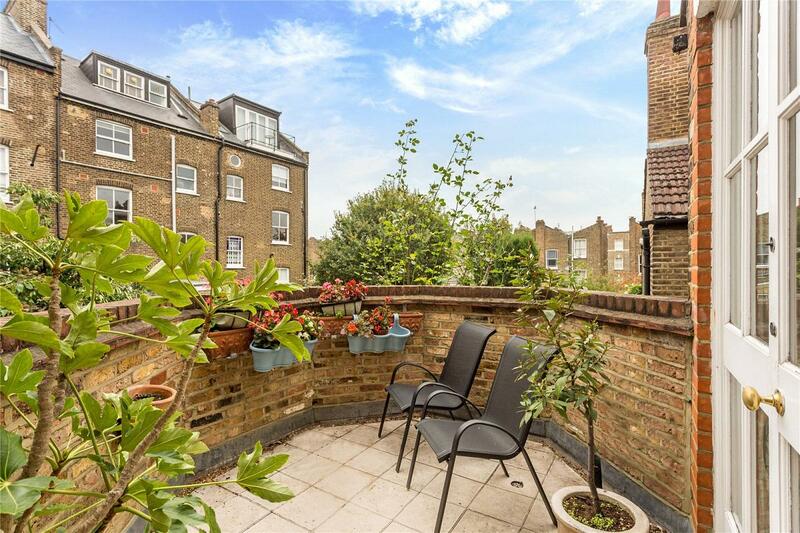 Dunollie Place is a quiet cul de sac with access to the many shops, restaurants and excellent transport links of Kentish Town. 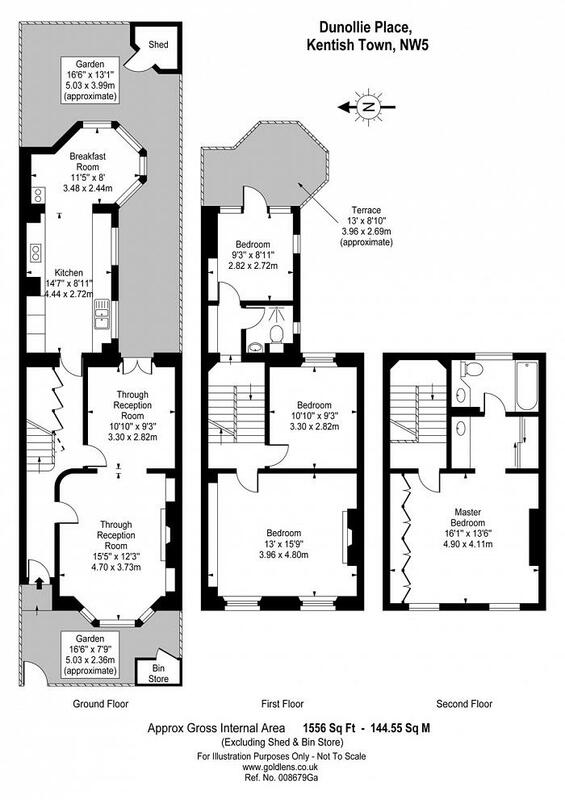 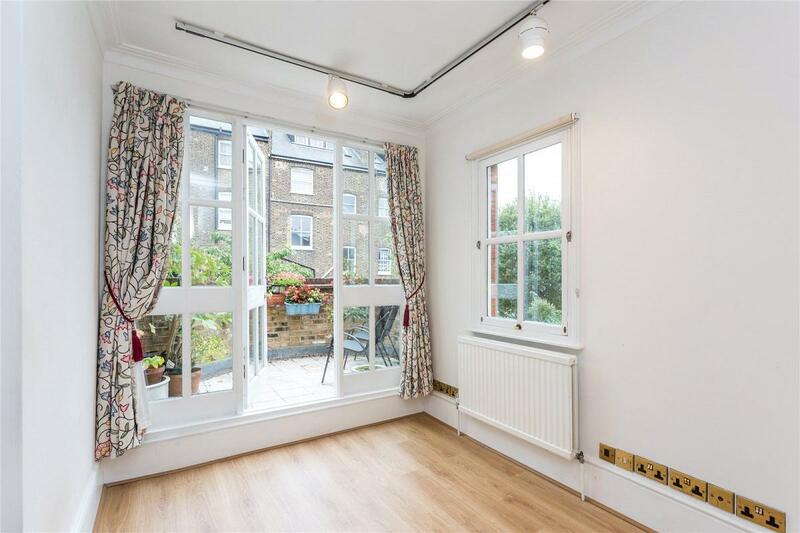 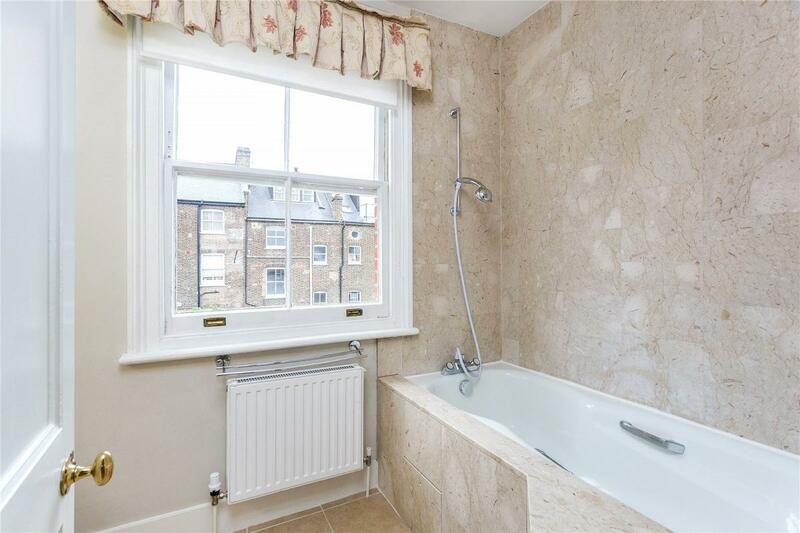 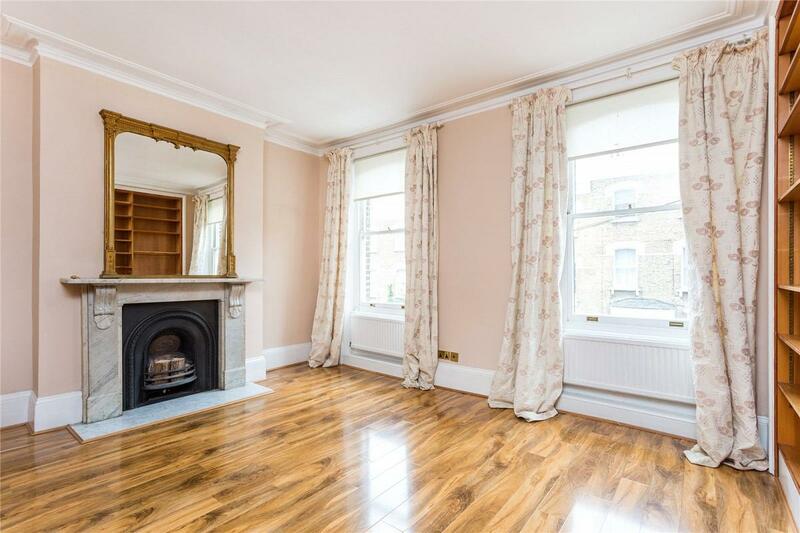 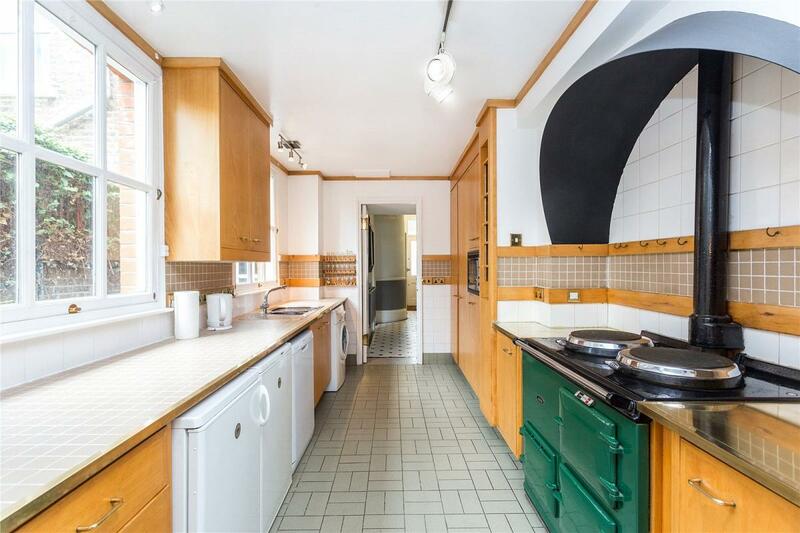 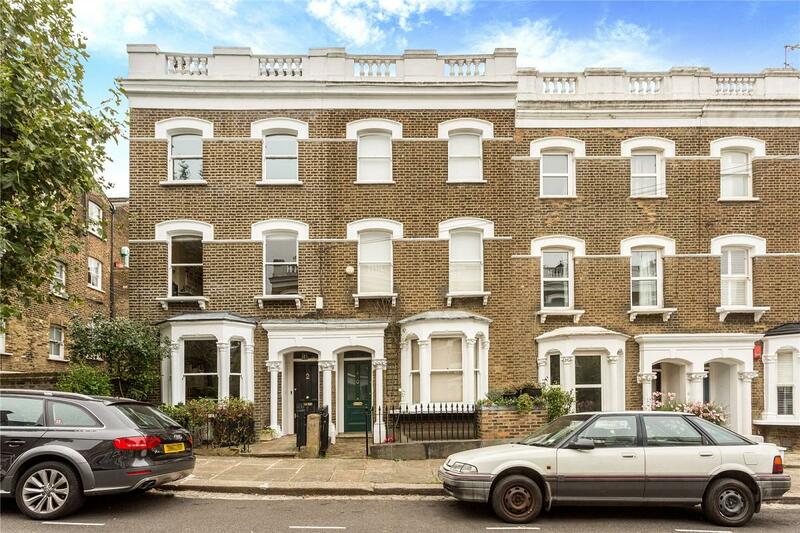 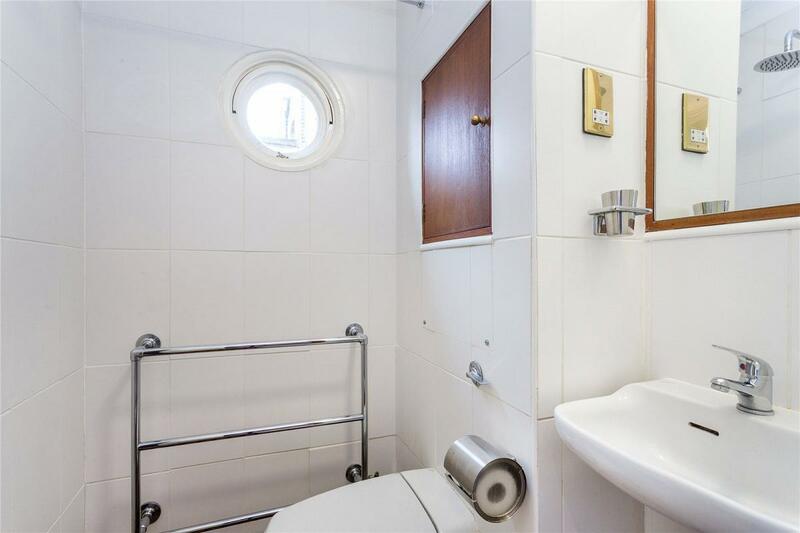 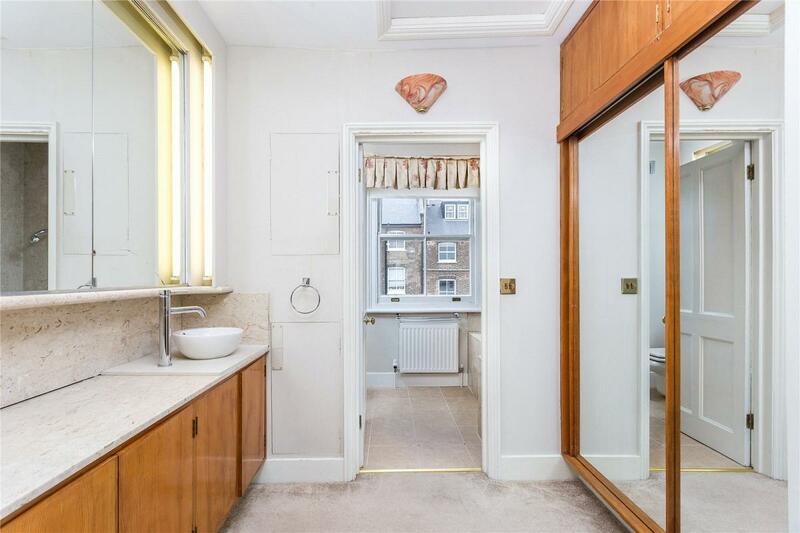 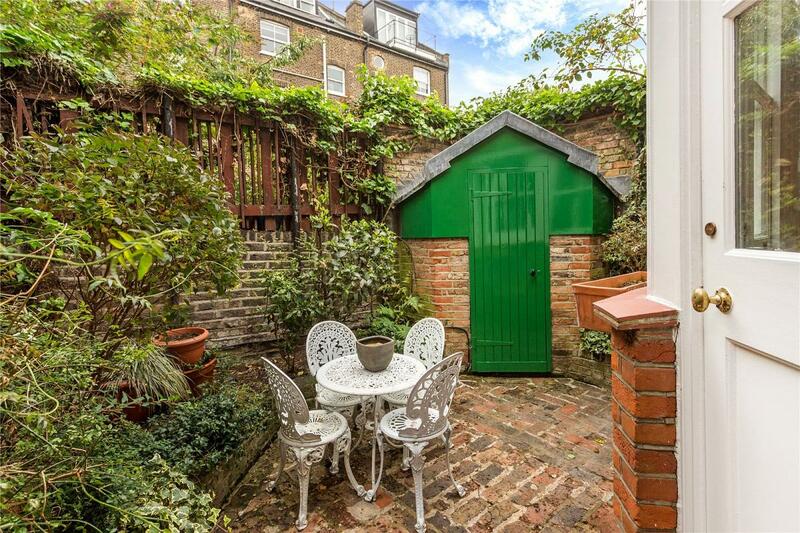 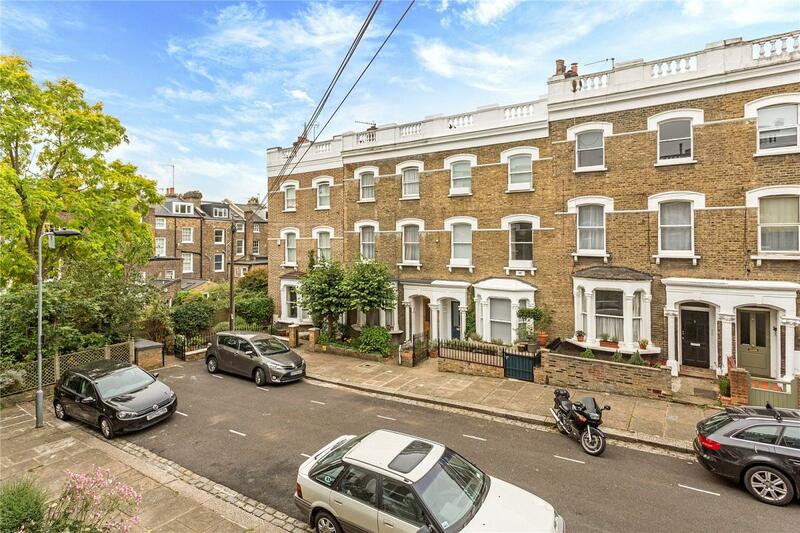 "Set within this ever popular residential enclave is this delightful Victorian family home."